Vodafone Idea, which is the largest telecom operator in the country boasting of a massive subscriber base will now be launching a new music streaming application. With only three prominent players in the industry, the companies are looking at different avenues to generate cash flow. 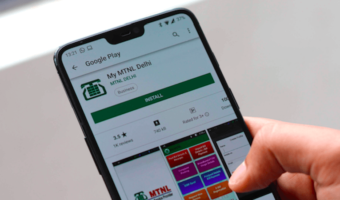 Notably, the other two players, Bharti Airtel and Reliance Jio claim to have successful music streaming applications under their banner. While Airtel has the fairly popular Wynk Music app, Reliance Jio has acquired Saavn which boasts of millions of subscribers. On the other hand, the Idea Music app does not put up a strong front. To compete better in this segment, Vodafone Idea will be introducing a new music streaming application and will be discontinuing its Idea Music app. 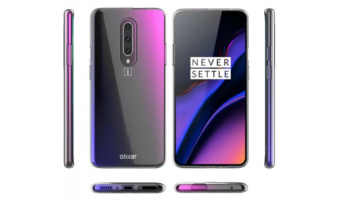 Sharma also added that music streaming is a significant segment for the company and it would be on the forefronts about it. He also said that Vodafone Idea would work on it through partnerships. Idea Music has more than 3 million songs from across the country and from international artists as well. 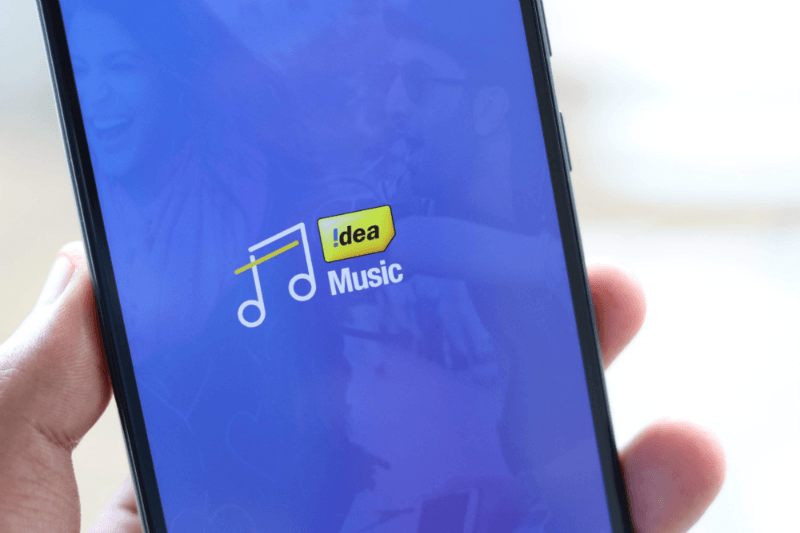 When the new music streaming service is launched by Vodafone Idea, it will see significant competition from Wynk music which already has 100 million users. On the other hand, Reliance Jio’s JioSaavn is claimed to be the largest streaming, entertainment, and artist platform in South Asia. 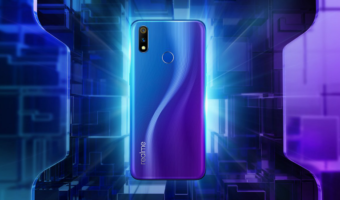 There are also some other players like Google Play Music, Apple Music and with Spotify planning to enter the Indian market in March, the competition might further heat up. An anonymous analyst based out of Mumbai said, “If Vodafone Idea is looking to partner it could be with Gaana as the other players are small in user base and offerings.” However, a spokesperson from Gaana said that no such partnership is brewing between Vodafone and Idea and dismissed the claims. After the entry of Reliance Jio into the market, both Vodafone and Idea Cellular had seen their profits eroded back in 2016. The same trends seem to be continuing even now as the industry sustains on low tariffs. Bharti Airtel has been the victim of similar conditions. To make up for this, the telcos are venturing more and more into content offerings whether it through video on demand, OTT apps, music or e-books.